It was a venture that didn’t last. Perhaps, Mozilla wasn’t ready to commit to a competition with Apple and Android, or maybe Firefox OS was a system that is hard to adapt for mobile users. 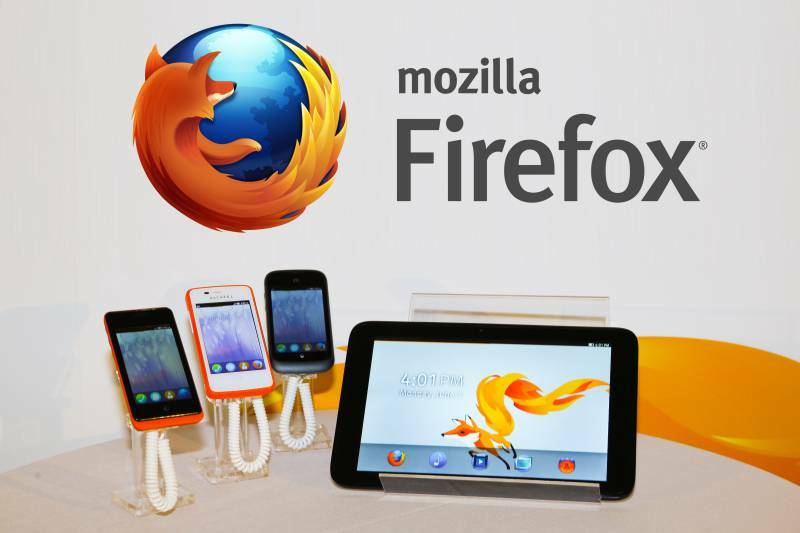 Whatever the reason behind is, Mozilla is ending its development of Firefox OS smartphones. Apparently, not only has development stopped, but Mozilla is also no longer selling Firefox OS smartphones or tablets. Naturally, their flagship product, the Mozilla Firefox web browser, remains. Ari Jaaksi, Mozilla’s Senior Vice President of Connected Devices explained the situation to TechCrunch. This announcement comes as a surprise because no one really knew what Mozilla’s plans were for its mobile OS. The Firefox OS smartphone was introduced in 2013 with a commercial launch of the OS and its accompanying smartphones starting from Brazil. Within hours of its launch, developer versions of the phone were immediately sold out. But two years later, iOS and Android OS continue to reign over the smartphone OS industry. In comparison to iOS and Android OS, the Firefox OS for smartphones is designed differently. It features a web-first approach that depends on web-based apps, and not installed, native apps. If you still want to give Firefox OS a try, the version 2.5 Developer Preview can still be downloaded on your Android devices. You can get it through thedownload link here. However, keep in mind that the app needs an ARM-based Android smartphone.